A relatively quick and easy monochromatic look for Christmas today using the mistletoe image from Blended Seasons. Attach a strip of Old Olive cardstock across the centre of a Very Vanilla layer. Stamp the mistletoe image at the top and bottom of the vanilla piece and at the top and bottom of the olive strip. Use a Blender Pen to draw out some of the olive ink on the very vanilla images. 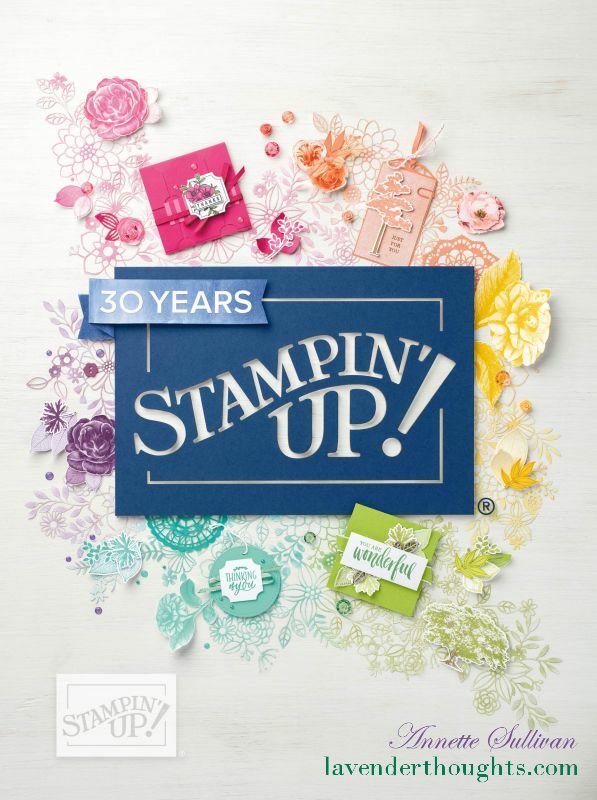 Run the art panel through the Quilt Top Textured Impressions Embossing Folder and attach to an Old Olive card base. Visit my online shop to get these limited edition products whilst they are still available.